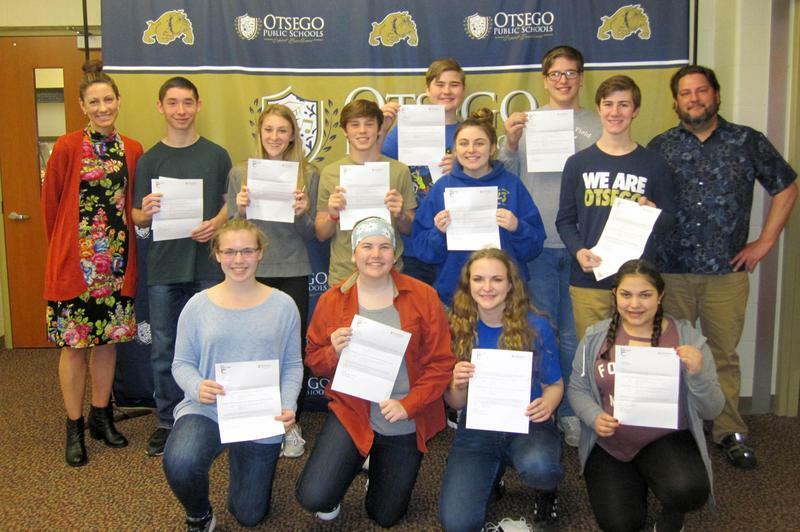 Thirteen Otsego sophomores can now say they are college students! They were recently given acceptance letters to Early College Allegan County. 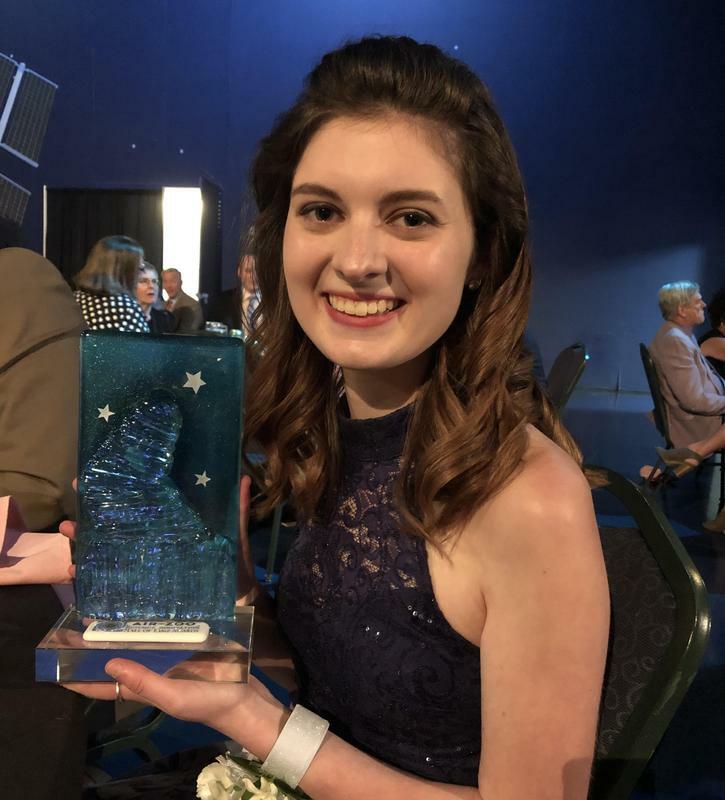 The Kalamazoo Air Zoo held its annual Gala and Dinner for the Science and Innovation Hall of Fame Awards and OHS Senior Bridgitt Cornish was among the recipients.